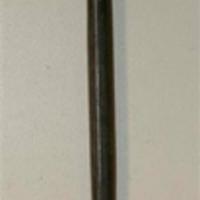 Steel plaster tool with one rounded oval shaped end. The other end has broken off. 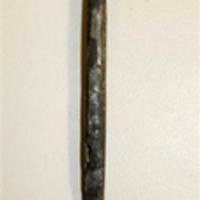 Steel plaster tool with two ends. Both ends are scoop like and sharp. 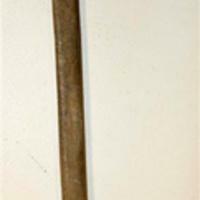 Steel plaster tool with one narrow scoop like end and the other a wider scoop like end. 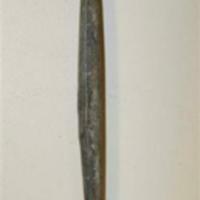 Two ended plaster tool. One both ends are scoop like and sharp. 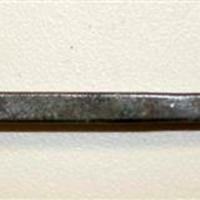 Shank is wrapped by an unknown casing. 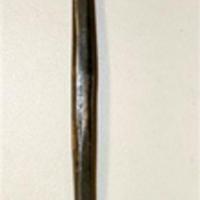 Two ended plaster tool. One end is rounded and the other has a chisel like tip. 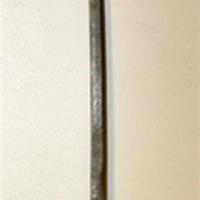 Steel plaster tool with two ends. One end is curved and rounded at tip and the other is curved and blunt at tip. 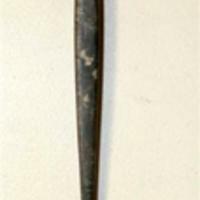 Plaster tool with one end. Other end looks to have been broken off. 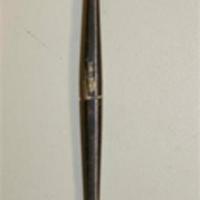 Remaining end is flat and tapered to a blunt end. 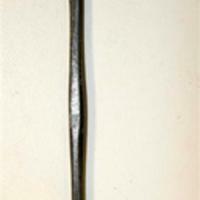 Steel plaster tool with two ends. Both ends are curved with shaper blunt tips. Two ended plaster tool with both ends being flat and sharp.